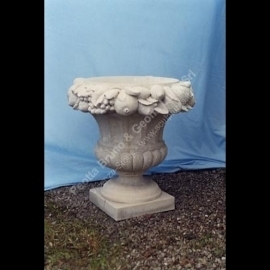 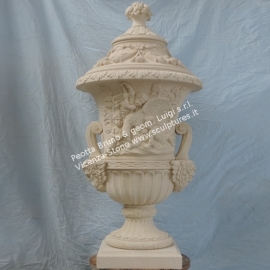 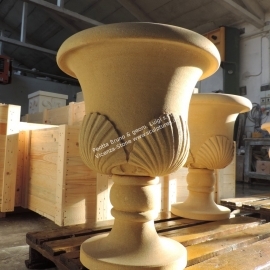 In the native land of the Palladian sculpture and its stately park our sculptures for gardens and outdoor furniture come to fife. 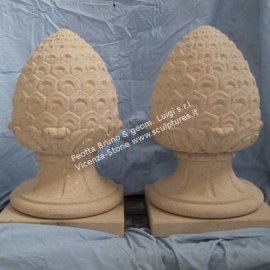 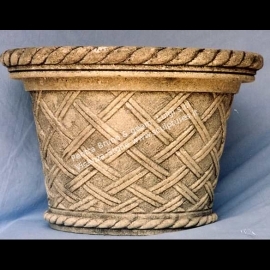 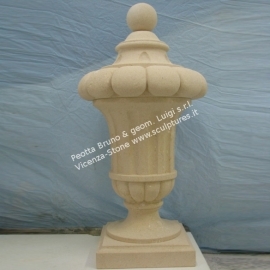 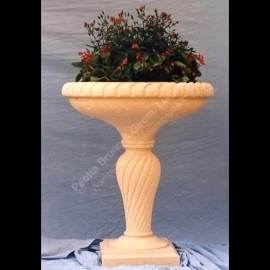 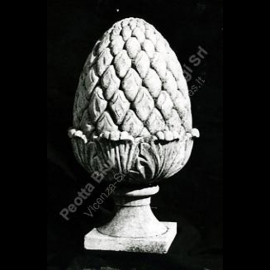 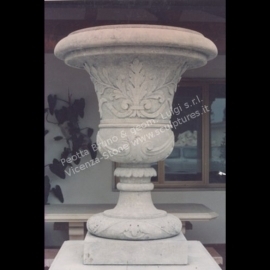 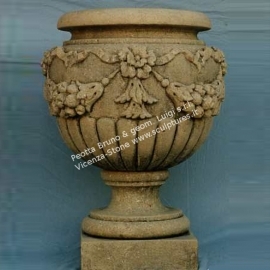 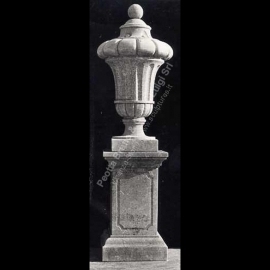 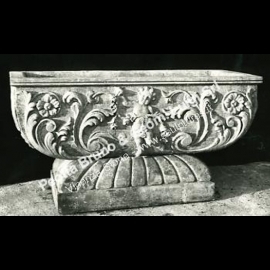 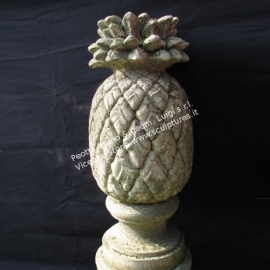 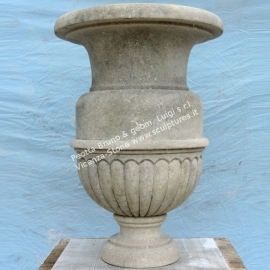 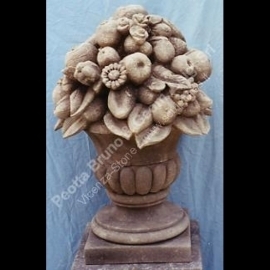 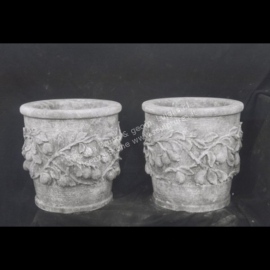 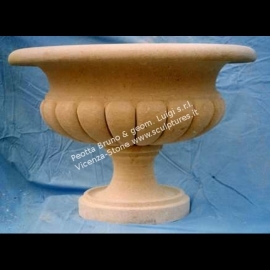 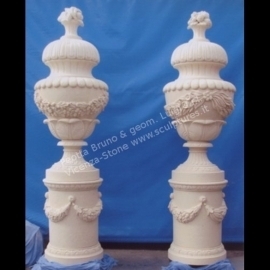 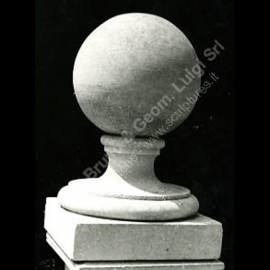 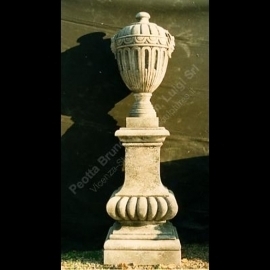 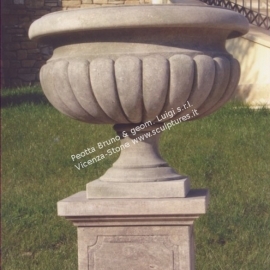 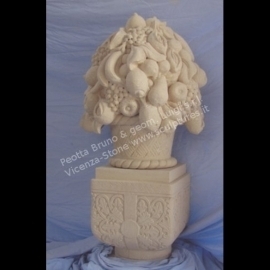 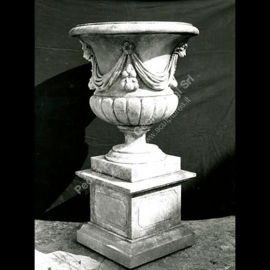 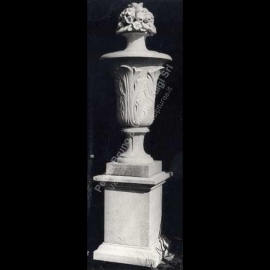 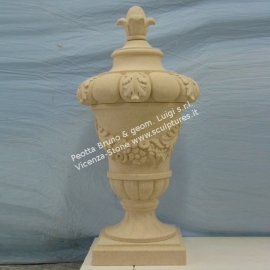 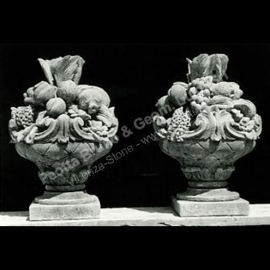 Stone planters and pots for plants, with an antique and refined flavor, handmade vases from the same raw material used by Palladio in his villa. 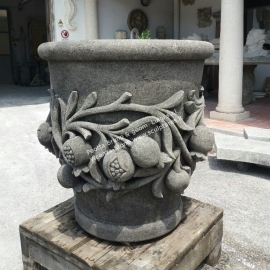 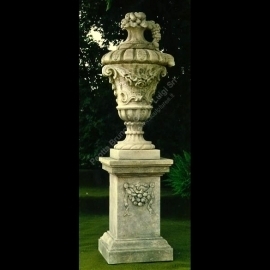 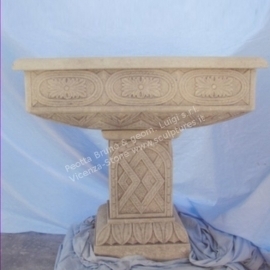 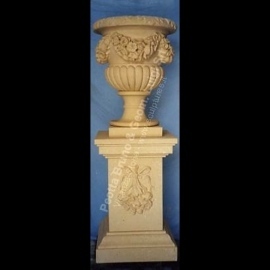 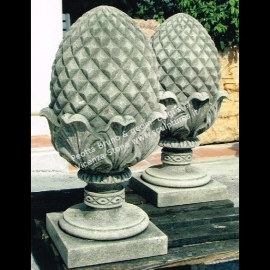 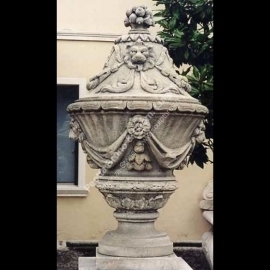 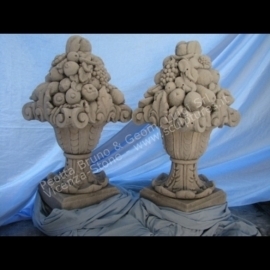 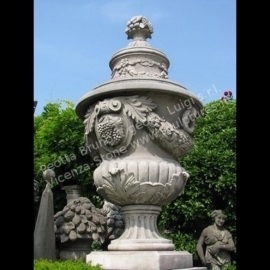 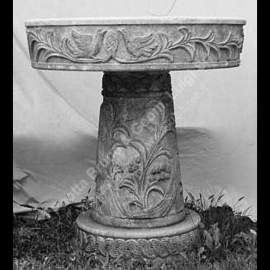 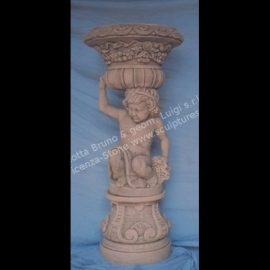 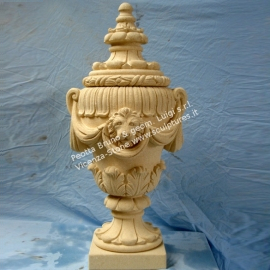 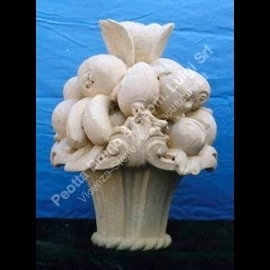 Rich gardens decorated with unique items: planters, stone vases, garden amphorae and finials, meticulously carved to emphasize plants and flowers and customize your own garden, large or small it might be.